Life is better at the Bay!!! 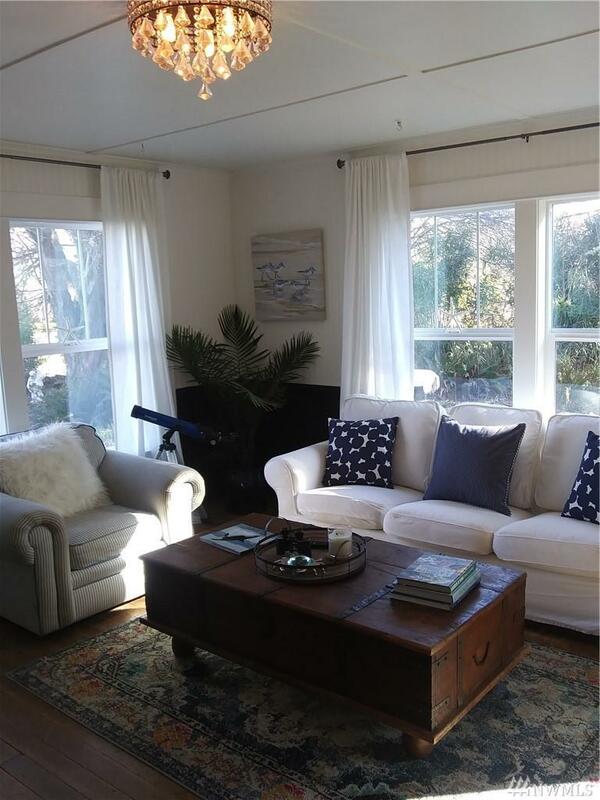 Willapa Bay sunrises await you every morning from this renovated vintage cape cod cottage. 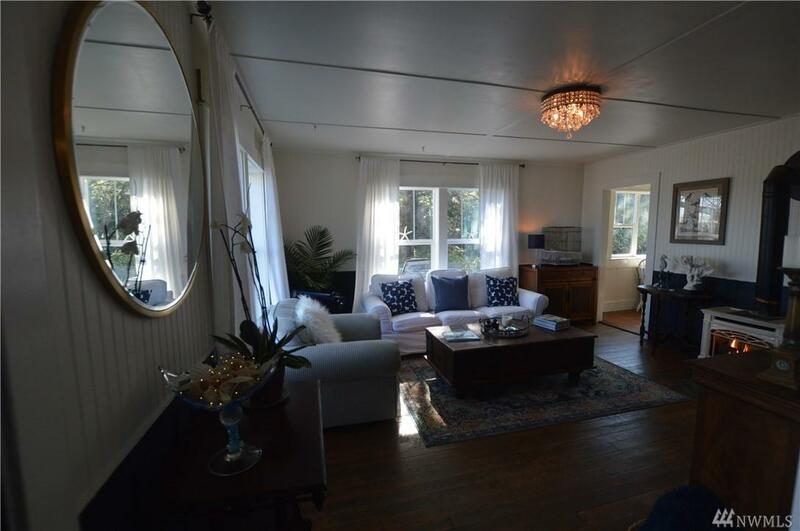 Located in the charming area of Nahcotta. Year-round oyster harvesting across the street. New Milgard windows, kitchen cabinets, quartz counters, kitchen appliances, W/ refurbished sinks & barn sliding doors. Large pantry. 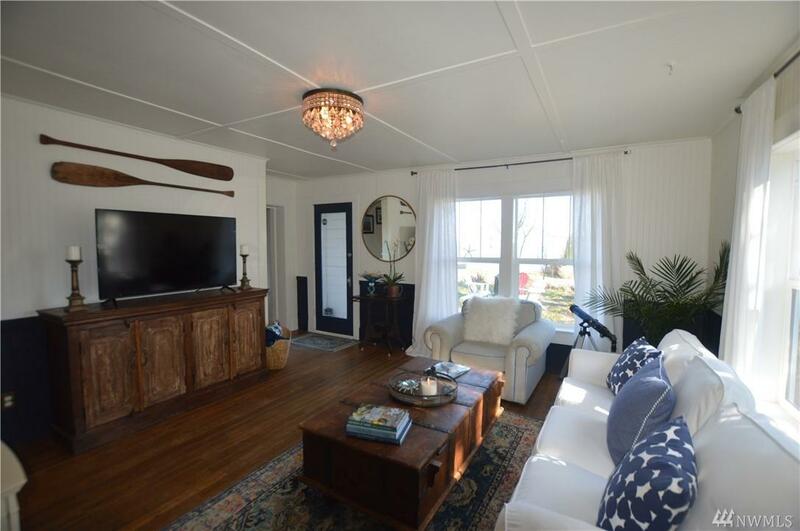 Classic beach house styling will have you falling in love with this home. Close to the beach. 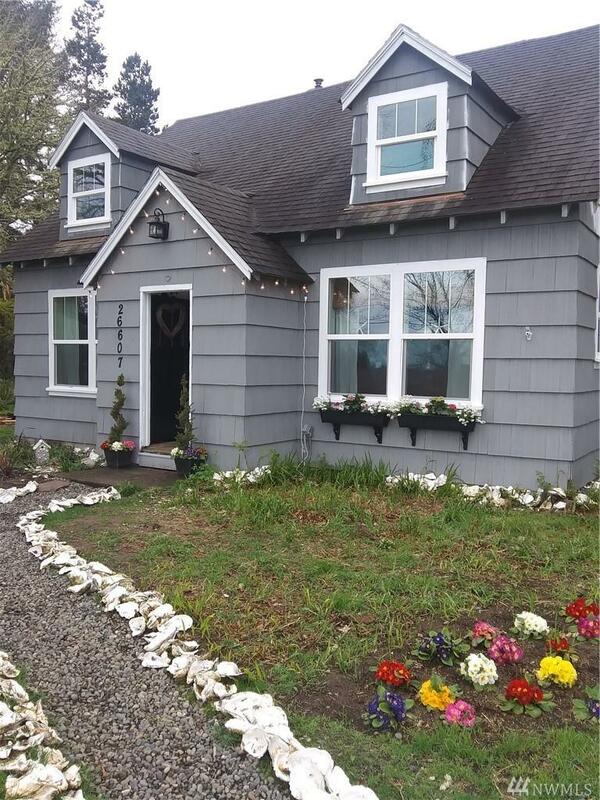 Seller is WA license broker.